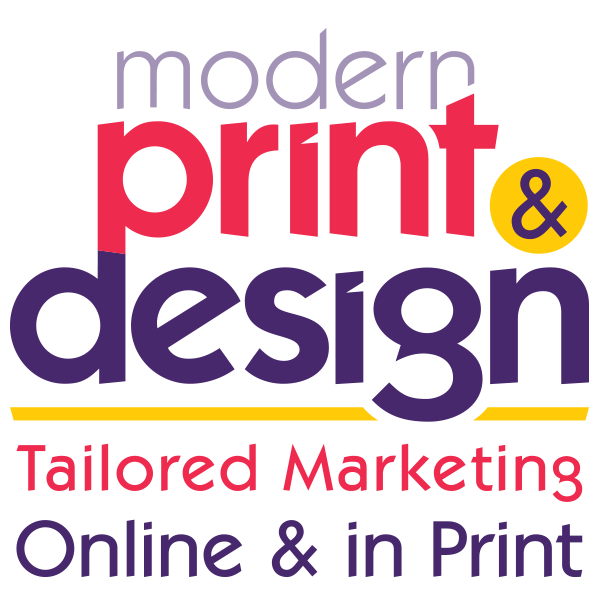 If you need banner makers in Pembrokeshire please look not further than Modern Print & Design. Whether you need someone who can make outdoor banners or indoor roller banners we can help you. Please call 01646 68267 today for more information or send a message here. Our Pembrokeshire banner makers can print any size you want from the smallest to the larges promotional banners. What is more, you will also benefit from experienced professional designers who will create a banner design for you that will really get you noticed. This in turn will boost your public profile and bring you more customers. The 8ft by 2 ft out door banner you see opposite was designed and made for the Pembrokeshire Time Bank in Haverfordwest. It was printed on a tough all weather canvas style vinyl that can take all that the Pembrokeshire weather can through at it. Further more, the inks used on it are UV light resistant so you can kept it out of door for well over 12 month without the risk of it fading. The final thing that our banner makers did to it before finishing the project was to hem the edges for a neat finish and punch it 8 times to create eyelets reinforced with metal washers from which it will be suspended. You will not be disappointed with your finished banner. If you would like to find out more please call the Pembrokeshire banner makers today on 01646 682676 or send us a message by following this link.